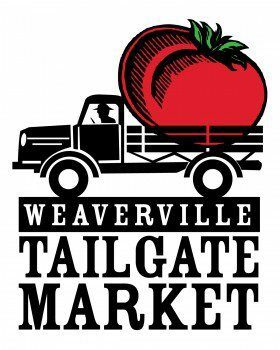 Thanks for your interest in the Weaverville Tailgate Market! We are a producer only market. In order to be considered for a spot, you must grow, make, bake, raise or produce the products you are offering. We are currently accepting applications for full time and day vendors. If you meet these requirements, have a nice display and a good attitude, please fill out our application here. Thank you! Read our Bylaws & Guidelines here.